Solving computer problems and providing the best repair solutions is what we do best. At B.B.D.S. Computers, we love getting to the root of a computer issue or glitch. Customers have come to know us for being reliable, fast, and efficient. Rarely do we come across a computer problem we are unable to solve. From PC upgrades and replacing broken Laptop screens to removing damaging malware and recovering seemingly lost data, we do it all and we do it well. 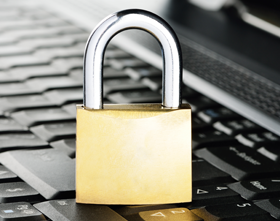 When you need computers linked securely, count on us. From home offices and small businesses to complete office complexes, we are well-suited to provide effective network solutions and services. There is nothing funny about losing information. We can recover, transfer, and backup data as long as it is recoverable. Computer viruses and malware are perhaps the biggest problems computer users face. At B.B.D.S. Computers, we are experts at compartmentalizing and removing infectious bugs that can damage hardware, slow your computer, or create data problems. We are capable of repairing whatever is amiss. Always running a thorough diagnostic analysis, we pinpoint the issue and correct the problem. 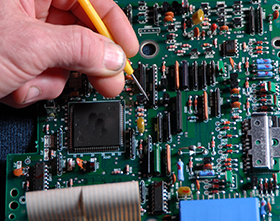 From replacing faulty motherboards and broken ports to replacing cracked screens, our repairs are fast and effective. Having the right software and making sure it is optimized can be key when it comes to business, storing data, and communications. We will work with you to find out your software needs or assess the problems and provide you with an optimal solution. Whether you need a new motherboard or want to have a new hard drive installed, you can count on us to do the job right. 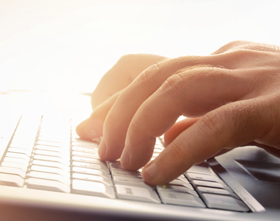 Our technicians work fast and efficiently, getting your computer back to you in no time, often while you wait. Call us at 780-723-2037 to speak with us about your computer repair needs and how we can help.